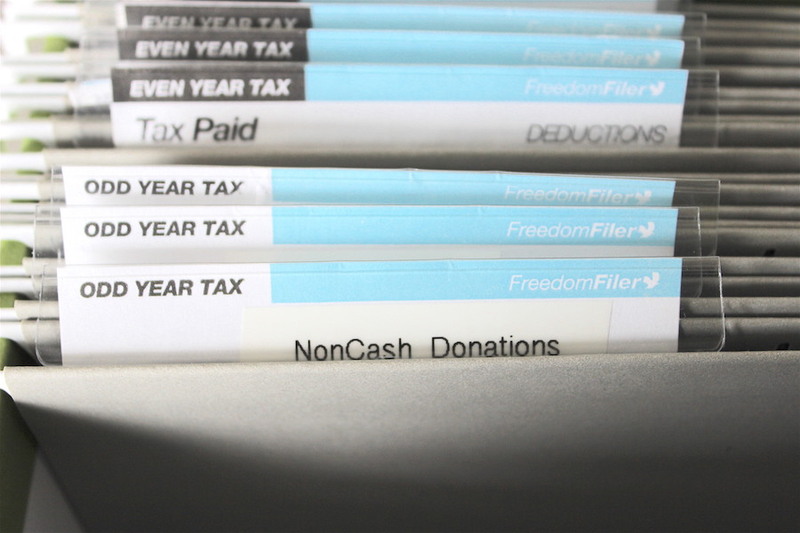 We’re swiftly approaching that dreaded April 15 tax deadline, so today I’m sharing my system for organizing charitable donation records to help make tax preparation go a wee bit more smoothly! Are you among the lucky ones to receive a hefty tax refund this year? If so, then tax preparation might be a distant memory for you at this point, since you likely already completed your taxes and snagged that refund. I’m guessing that many of you are probably knee-deep in 1040 and W-2 forms, trying desperately to bring order to a box of chaotic receipts. 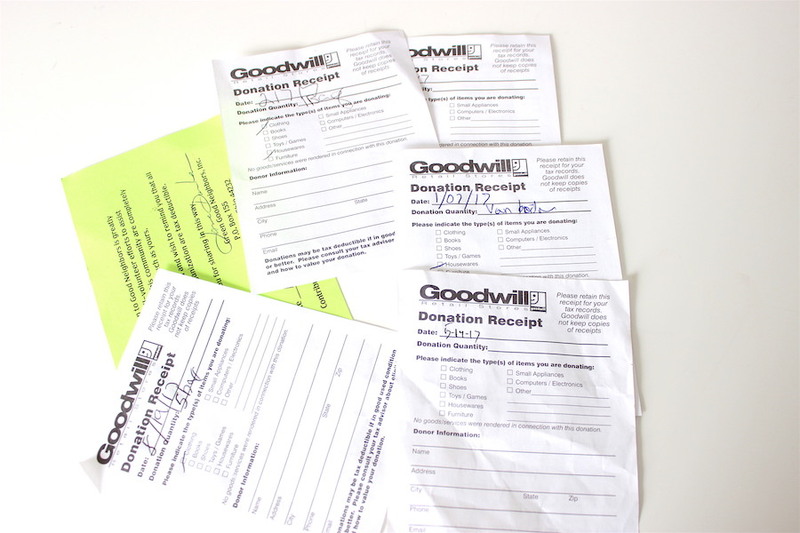 One of the most common types of receipts in that “box of chaos” is the charitable donation receipt for household goods. Most people tuck this receipt away in a file folder (or the “box of chaos”) with the other donation receipts from the current year, never to think about it again until tax “crunch time” descends upon them. At this point, they are faced with the stress of a) attempting to remember the particular items that correspond with each receipt, and b) assigning a monetary value for each donated item. 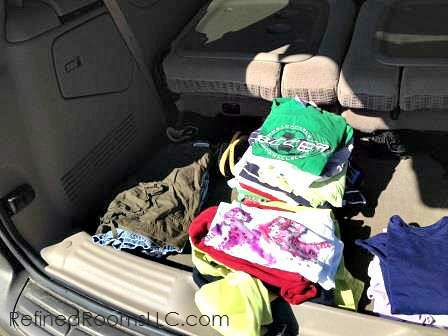 This can be a painful and time-consuming process if you attempt to accomplish this task in one annual “batch” session. 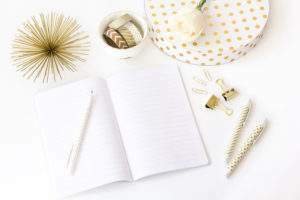 In fact, I know several people who don’t bother to track this information at all because doing the task on an annual basis is simply too time daunting. Taking pictures serves two purposes; it provides further documentation of your donated items in the event of an IRS audit, and it provides a visual accounting of your items that you can use for creating your own itemized receipt. 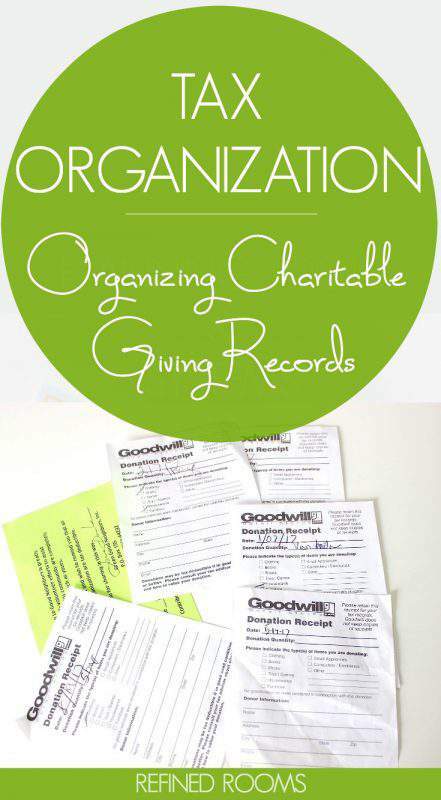 Make it a habit to complete the exercise of donation valuation on the same day that you donate your items. Information regarding the condition of each item will be fresh in your mind, which will result in a more accurate assessment of the value. 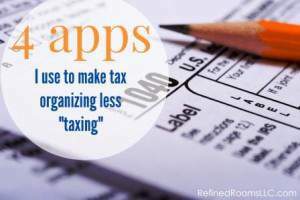 In addition, this habit will prevent you from having to carve out a large block of time near the tax deadline to complete the overwhelming task of processing a year’s worth of donation receipts all at once. 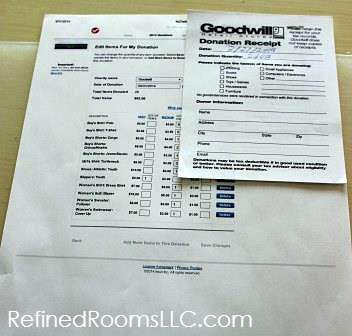 In the past, I’ve referenced both the Goodwill Valuation Guide and the Salvation Army’s Donation Value Guide for determining how much my items were worth. Within the past few years, I discovered a few interactive tools that are useful for this purpose. 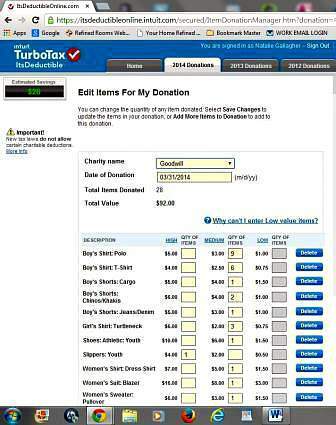 These include Goodwill’s Donation Receipt Builder, and most recently, Intuit’s ItsDeductible tool. ItsDeductible is available as both a web application and a mobile app. 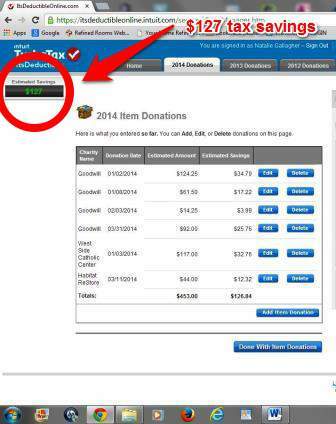 It provides a means of tracking cash donations, mileage donations, and household goods donations. ItsDeductible syncs directly with Turbo Tax, which is a boon for Turbo Tax users. It also generates useful summary reports as well. For tax documentation purposes, however, it is best to keep an itemized receipt together with the receipt provided by the donation site. 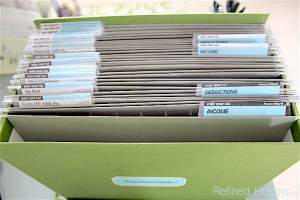 Whether you choose to scan your receipts and keep all of your documentation electronically (which the IRS now accepts), or you prefer paper records, the final step in the process is to designate a home for these receipts (as well as all of your other tax-related documents) to live until the next tax preparation season arrives. Completing your taxes is stressful enough without the added burden of having to go on a hunting expedition for all of the supporting documentation! 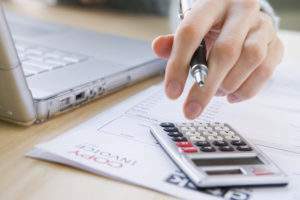 What aspects of the tax preparation process do you struggle with the most? Even though it was created for people living in the geographical area, it’s still a great resource for estimating the value of donated used goods. Thanks for your input! This is some really good information about charitable donations. 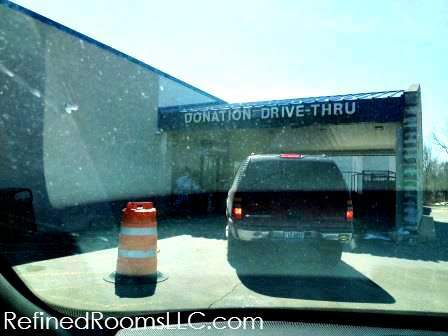 I liked that you explained that it would be bad if you didn’t know that you needed to have a record of the donation. I also like that you pointed out that you do get a donation receipt from the charity. It does seem like it would be important to hang onto those.